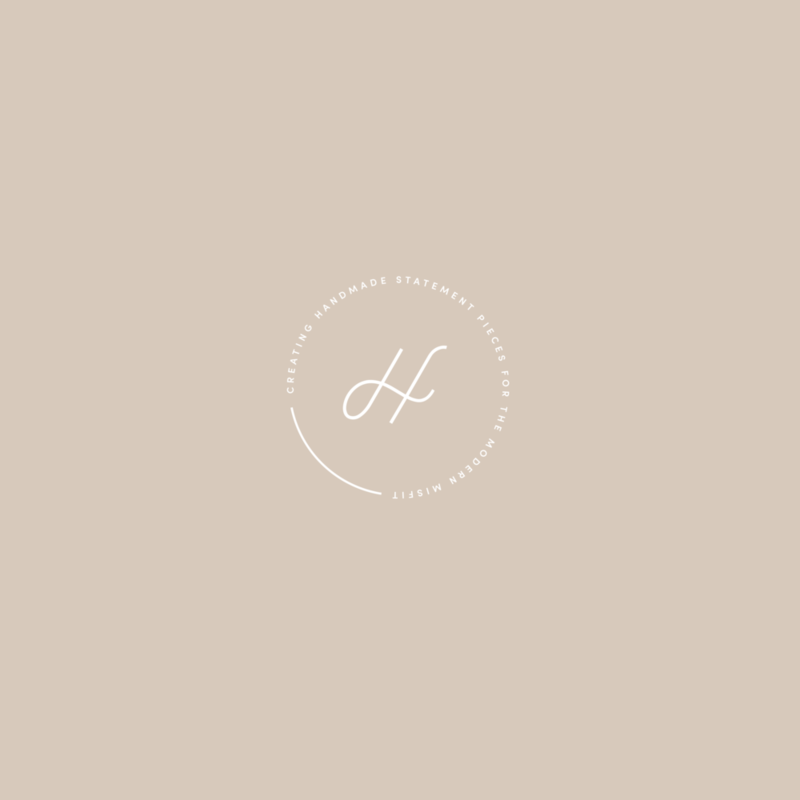 Hermana is a modern and minimal jewelry studio based in Tribeca. 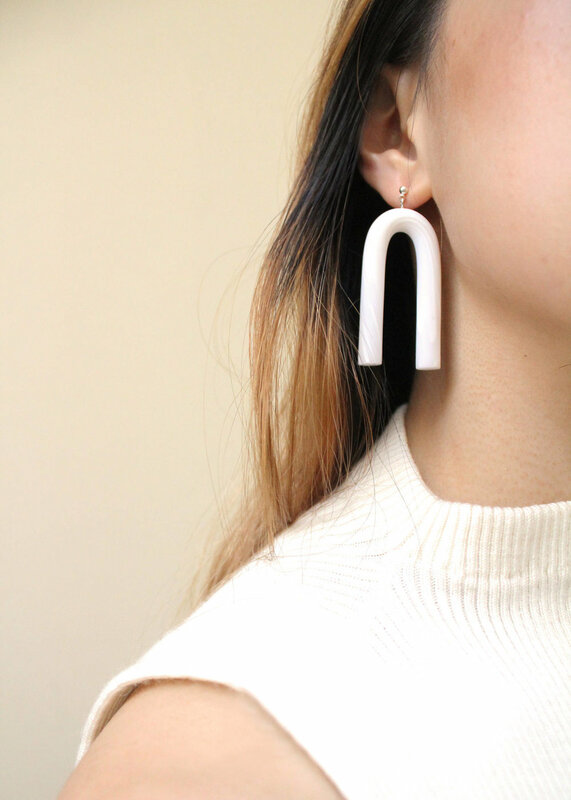 Their unique pieces and handmade creation is unique in the industry, and their main brand goal was to increase awareness and create a different and special customer experience. We developed the branding, print collateral, packaging, and social media presence for them. Pulling from recent and successful social trends, our design decisions were developed with the Insta-famed woman looking to develop a unique statement in her accessories. We branded towards the Modern Misfit; a consumer that looks for uniqueness and flare, while still being grounded to the colors and photography that follows these recent trends. Like what you see? Let’s create something curvy together.